Even though there are far more Black players in the NHL than in the PGA or NASCAR, the myth still persists that it is an all-white league and that Blacks don’t play the sport. Many people don’t realize there was an all-Black professional hockey league in Canada decades before the NHL. The Coloured Hockey League was formed in Nova Scotia in 1895, and lasted until 1930. It featured 12 teams and some 400 players, and is credited with such innovations as allowing the goaltender to leave the net and play the puck, and helping establish the slap shot. Still, from the time the NHL came into existence in 1930 up into the ‘70s and ‘80s, Black players were few and far between. Today, the list of prominent Black players is headed by former Montreal Canadiens and current Nashville Predators defenseman P.K. Subban. He’s clearly a star, a former Norris Trophy winner, a member of a Canadian gold medal winning team in the Olympics, and a super skater and gifted player. But the other quality that differentiates Subban is his flamboyance. He can be seen before games dancing and entertaining on the ice, and his routine when he scores is considered in some circles provocative. 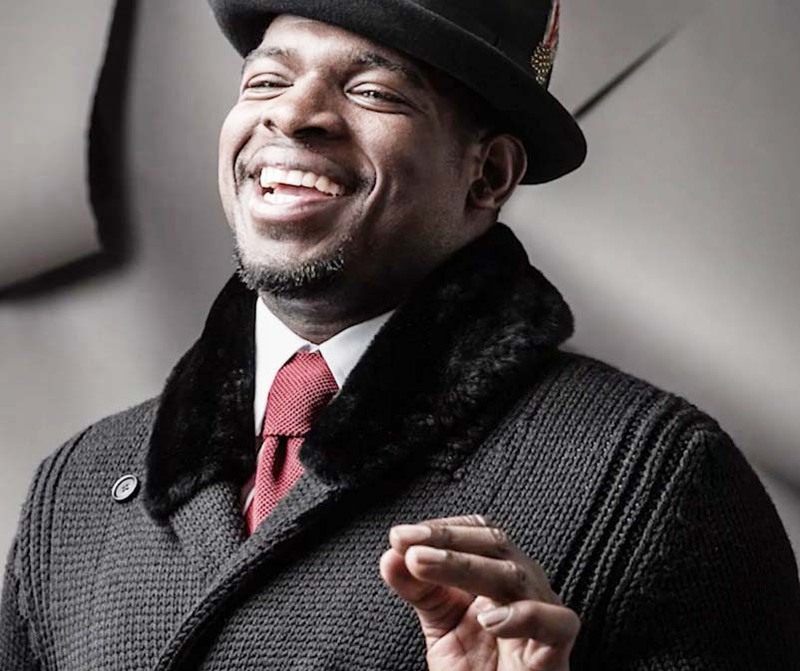 Subban doesn’t mind mixing things up on the ice, and was heavily involved with Pittsburgh’s Sidney Crosby during the recent Stanley Cup Final. At one point, the sight of Crosby banging Subban’s head on the ice and the lack of a call was seen by some as an indicator of the league’s looking the other way at a superstar’s transgression. Others thought it bordered on racist response, though both Crosby and Subban denied that. Indeed, Subban seldom addresses racial issues unless asked point blank. Then he does his best to diffuse the question. He has repeatedly denied that the NHL has a racial problem, even though he’s been the target of racist abuse on multiple occasions. The league stepped in during the playoffs when he got the winning goal against the St. Louis Blues and a racist idiot addressed online slurs at him. They also admonished the Bruins a couple of years ago when he scored a game winner for Montreal, and numerous racist comments were made towards him by supposed Bruins’ fans afterward. The Subban situation is made more complex because hockey has a culture that downplays individual flash and spectacular showmanship. Even the game’s greatest players have never been showcased in the manner that the NBA or even the NFL features its stars. That Subban enjoys being a showman annoys members of hockey’s old guard. Whether they resent it even more because he’s Black is something many like NBC commentator Mike Milbury or longtime Canadian Broadcasting Network stalwart Don Cherry constantly deny. He’s also among the NHL’s highest paid players, having signed an eight-year, 72 million dollar contract with Montreal that runs through 2021-22. Yet, many fans revere him. He’s given millions to children’s hospitals in both Montreal and Nashville, and annually is among the most requested players for meet and greet events. This past season wasn’t his best due to injury. He had 10 goals and 30 assists in 66 games, then added another two goals and 10 assists in the playoffs. But he was credited by Predators’ Coach Peter Laviolette with being a key force defensively, and helping limit the top scorers of the Blackhawks, Blues, and Ducks while getting Nashville to the Cup Final. Like or loathe him, P.K. Subban shows no signs of changing his tactics, or of slowing down. He’s hopeful that next season both he and Nashville will make the final step, and become Stanley Cup champions.